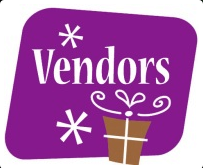 Vendor/Sponsor - National Single Parent Day, U.S.A. Deadline February 26th for sponsorship. Apply before deadline HERE. Donations accepted anytime. Call or Email your questions.